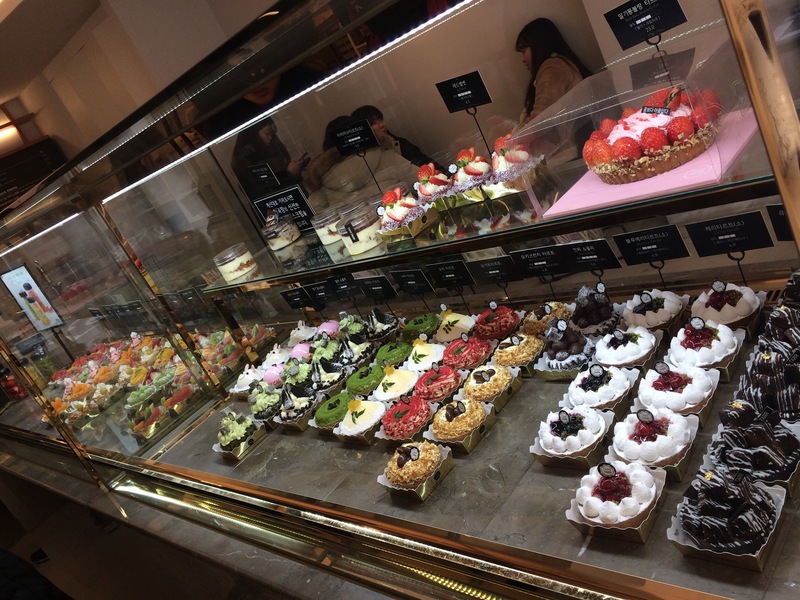 TARR TARR is a dessert chain that has more than 80 branches across South Korea. 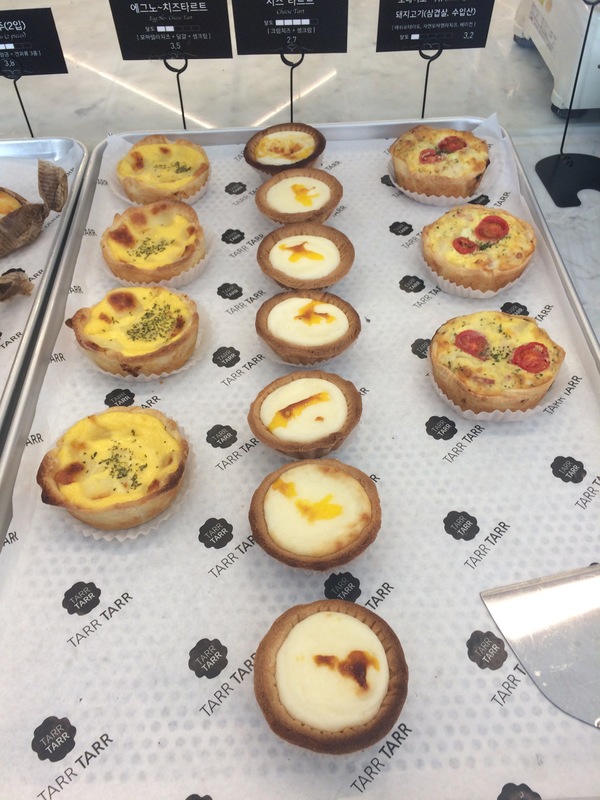 They are specialise for tarts with various kind of toppings, as well as cream cheese-based fillings and cookie-like dough base. 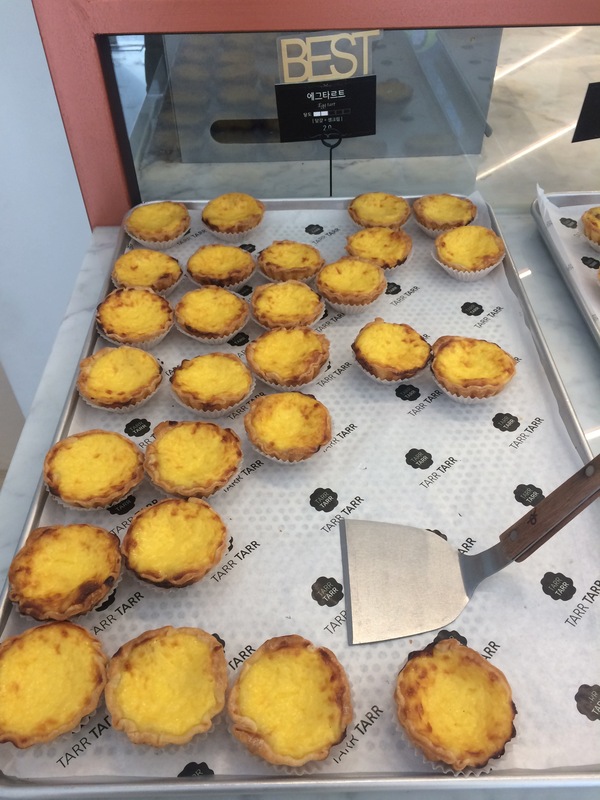 There are more than 50 choices of flavours of tarts and they are all made freshly everyday. 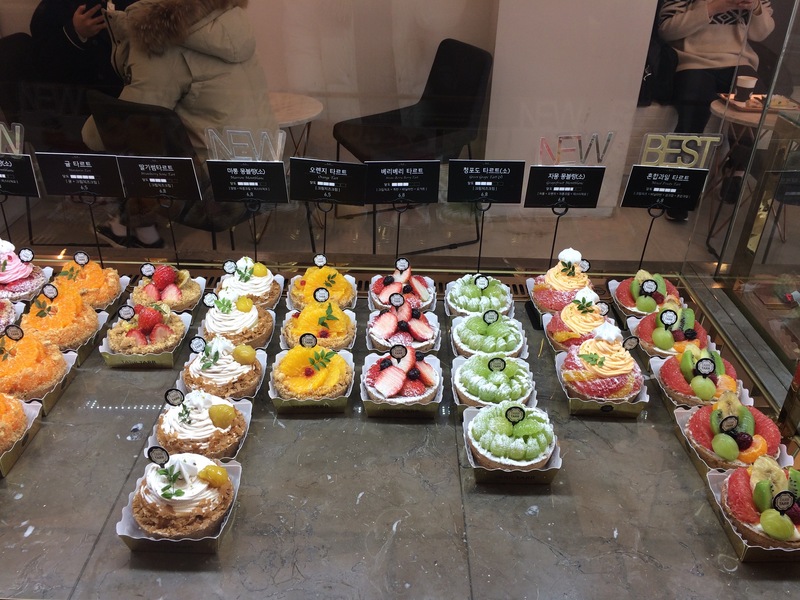 Different kind of fruits including strawberry tart, mandarin tart, grape tart, blueberry tart, mix-fruit tart and etc. 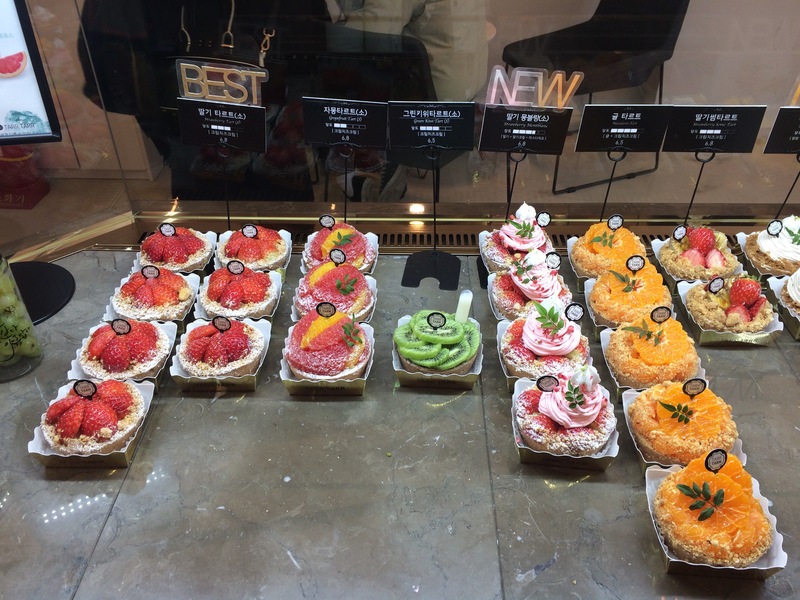 All of them are delicious, juicy and refreshing! 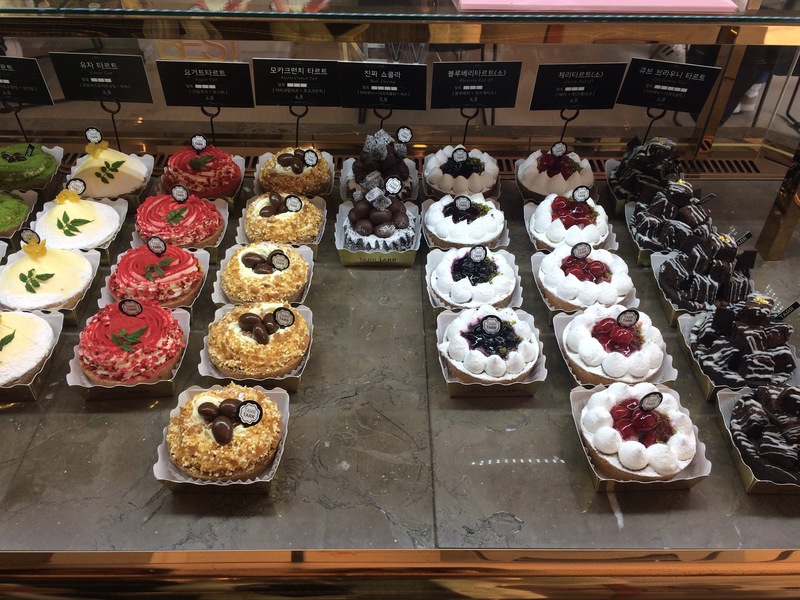 Not only fruit tarts, you can also find Oreo tarts, cheese tarts, tiramisu tarts, pies, along with other cakes here. 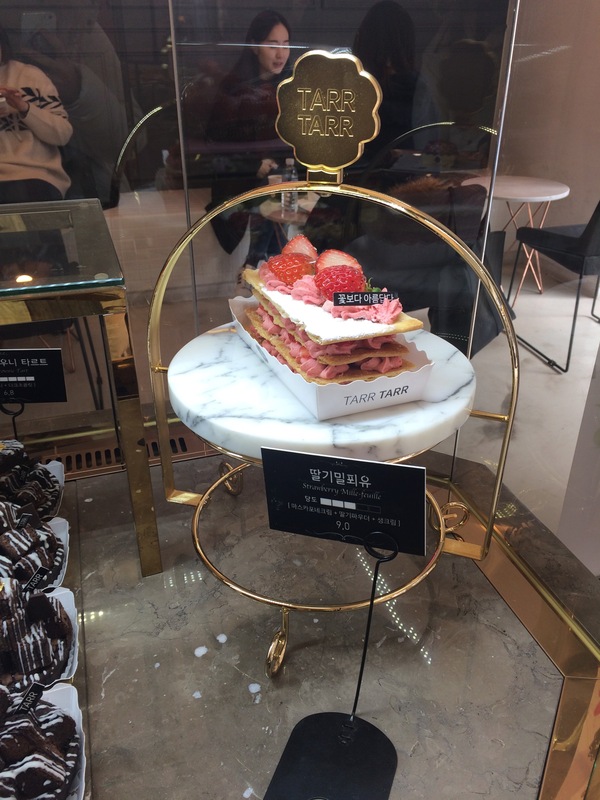 During the season of strawberry, there is also a huge mont blank strawberry tart and strawberry mille- feuille! They look super fancy! 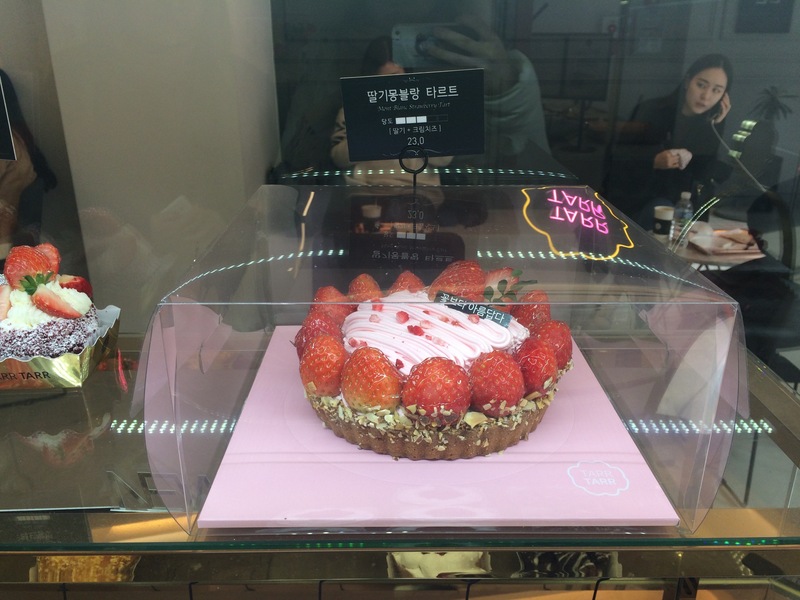 The price for each tart is slightly different, from 4,500won to 7,000won. 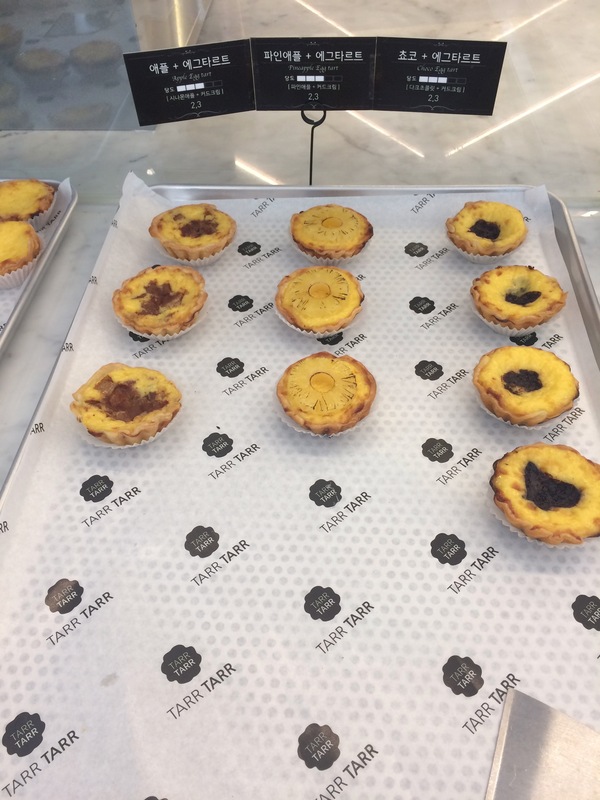 If you are a fan of tart, you must come here and try the tarts! 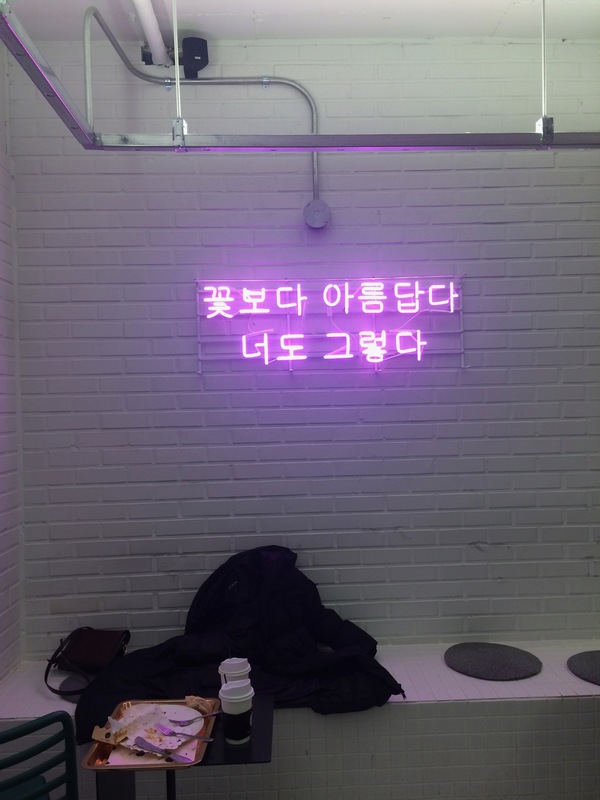 This entry was posted in FOOD, Spot and tagged activity in Korea, attractions in Korea, cafe in Korea, cafe in seoul, dining in Korea, food in Korea, food in seoul, Hongdae, Korea, Korea travel, Korea travel tips, Korea trip, Korean, Korean food, Koreatrip, Seoul, south korea, travel planning, ‪‎traveling‬.